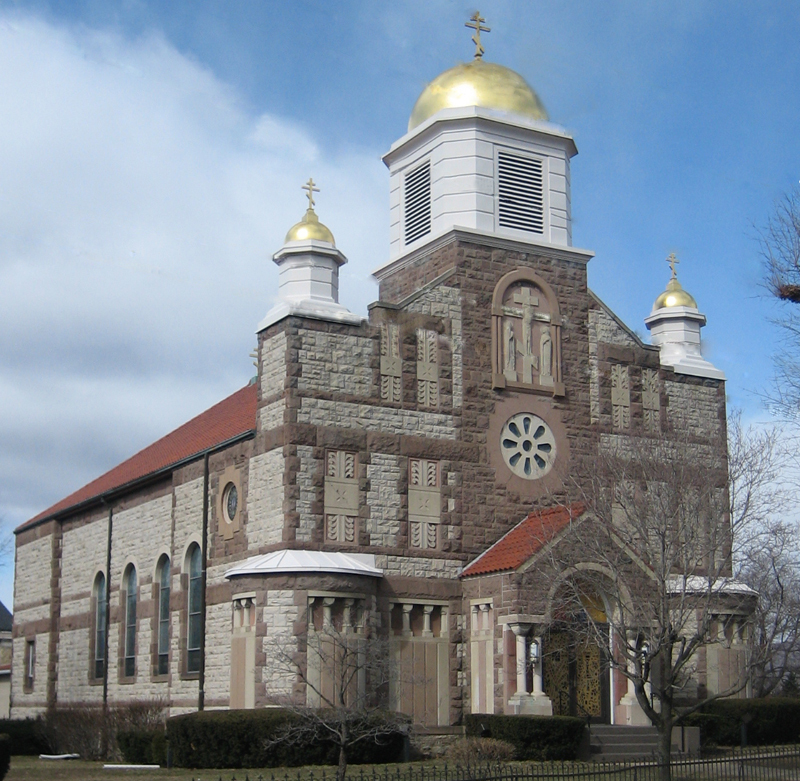 St. Nicholas Orthodox Church is located in Central City Scranton, and offers a full schedule of Divine Services (In English); embracing the faithful of all races and cultures. As always, visitors are welcome and parishioners are encouraged to bring their Orthodox and non-Orthodox friends to attend our Liturgical Services. Saint Nicholas is a canonical Orthodox Church under the Ecumenical Patriarchate of Constantinople. 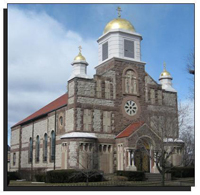 Our parish is part of the American Carpatho-Russian Orthodox Diocese. The Diocesan seat is located in Johnstown, Pennsylvania. Before/after scheduled services or by appointment. Divine Liturgy at 9:00 AM or as scheduled.